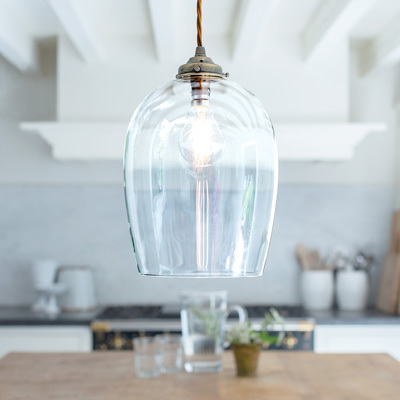 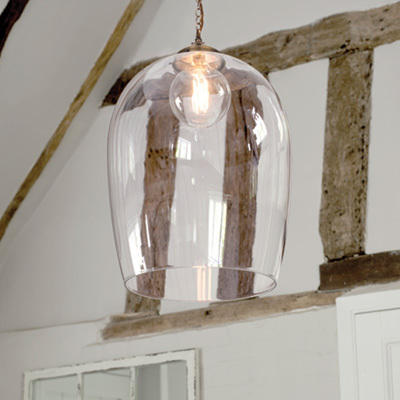 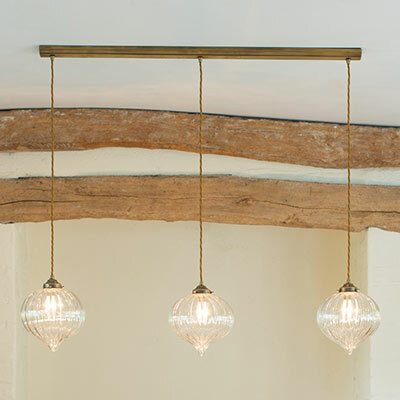 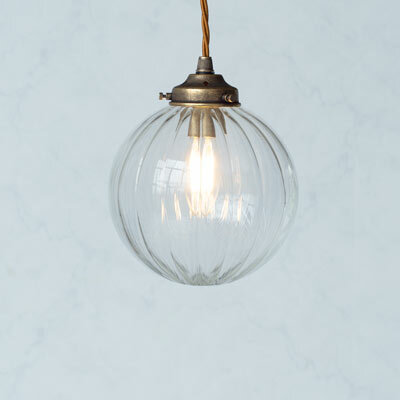 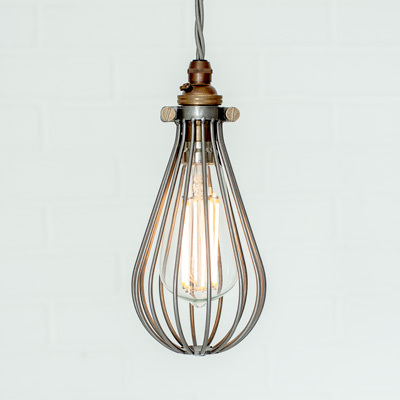 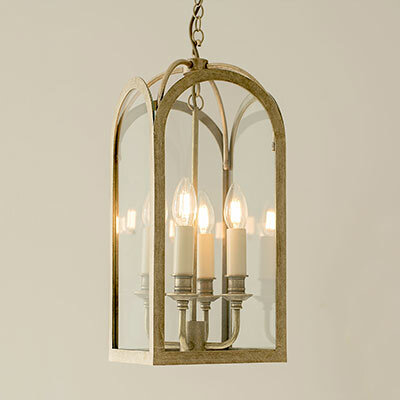 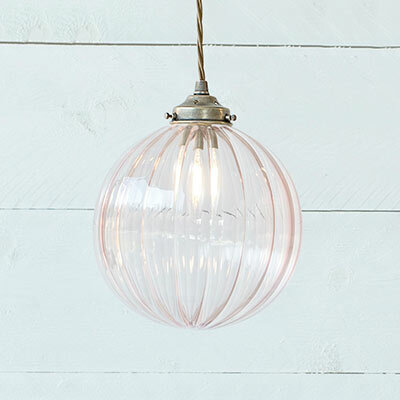 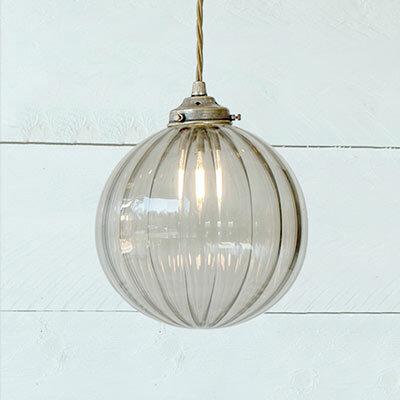 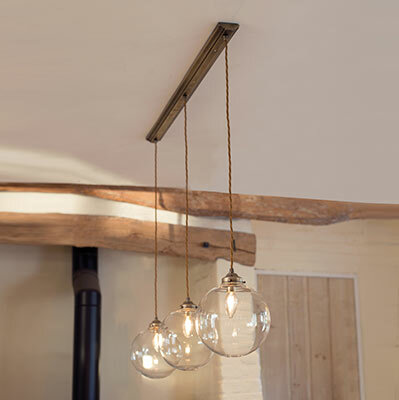 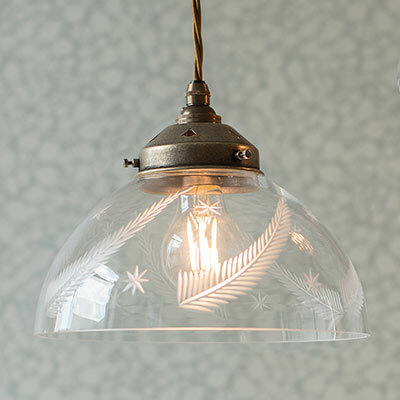 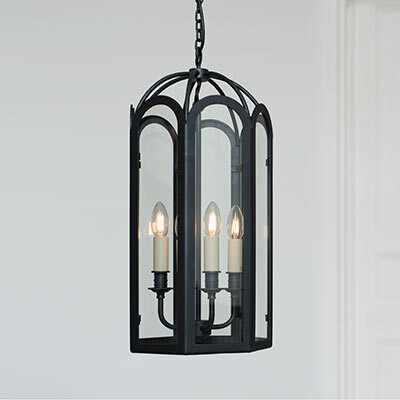 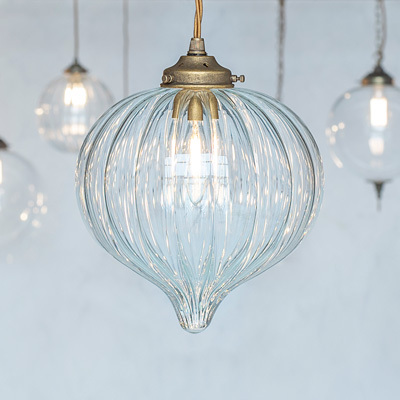 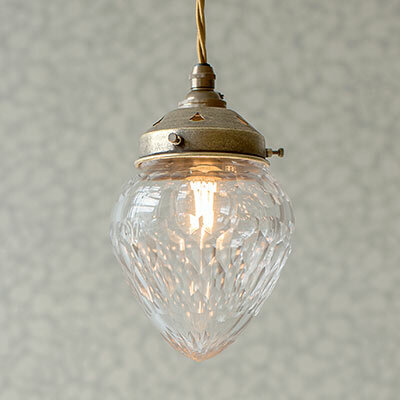 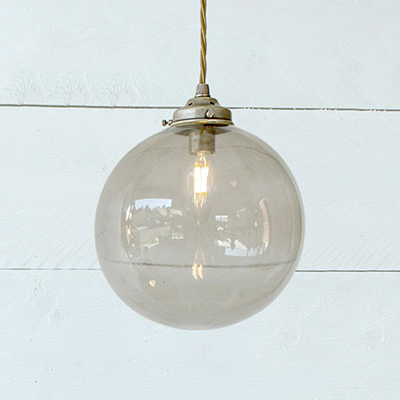 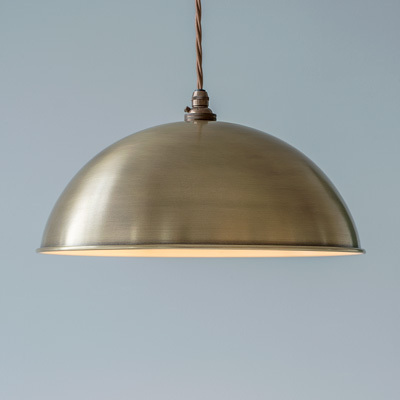 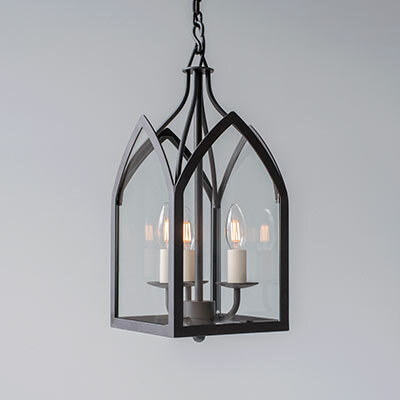 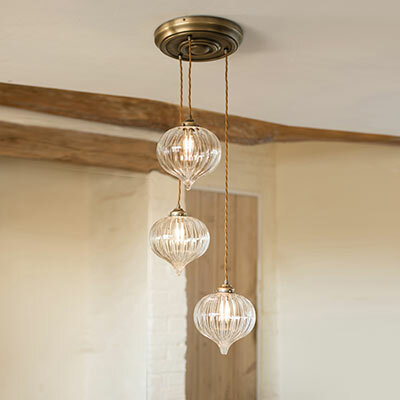 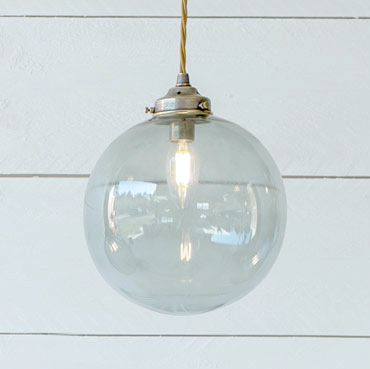 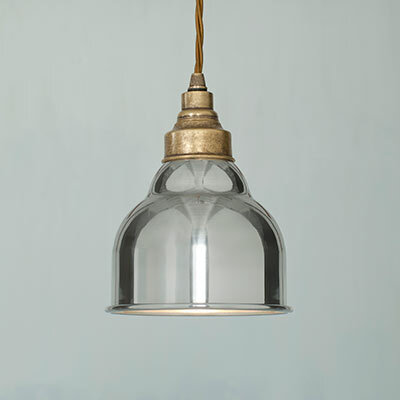 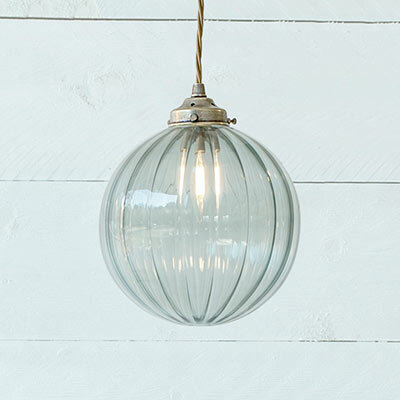 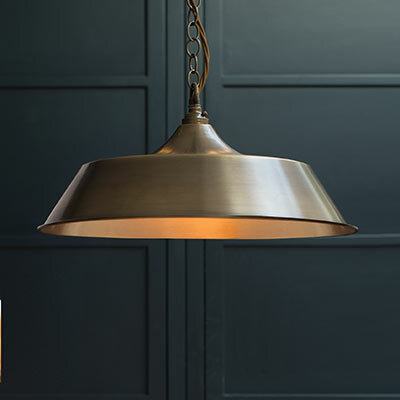 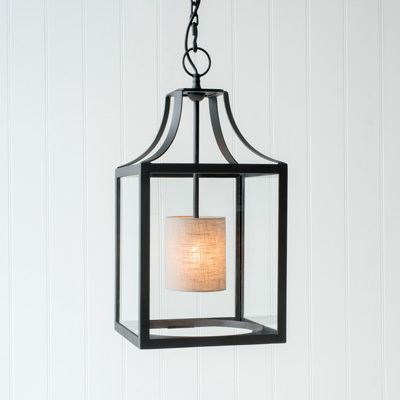 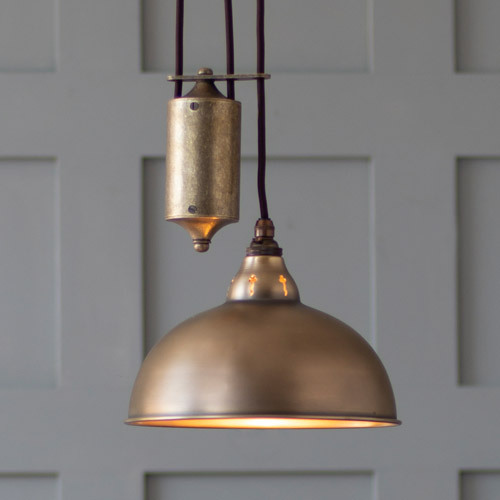 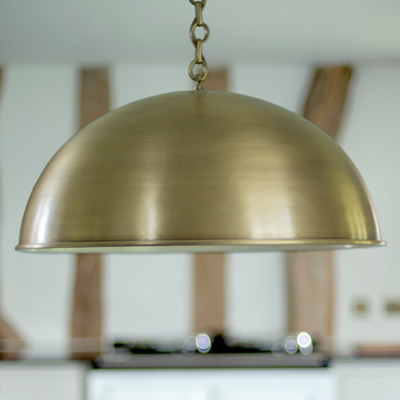 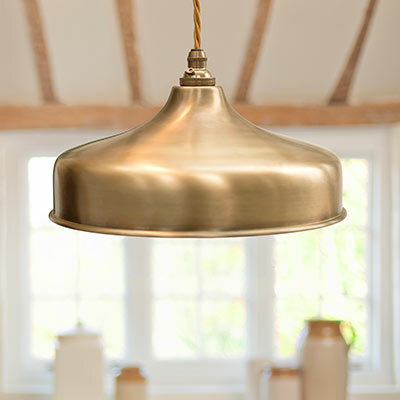 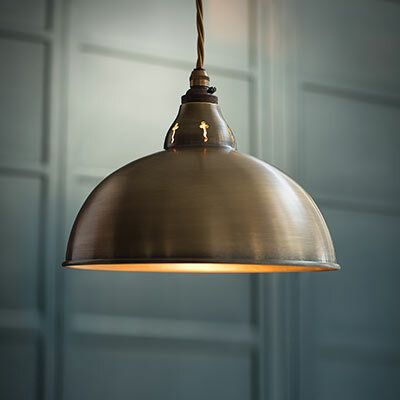 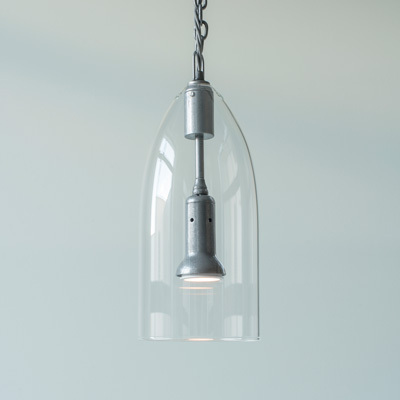 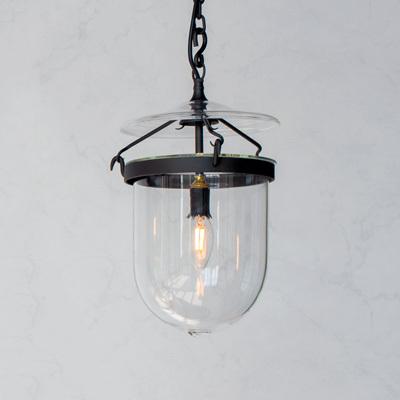 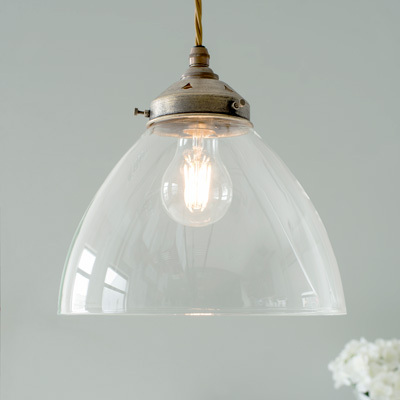 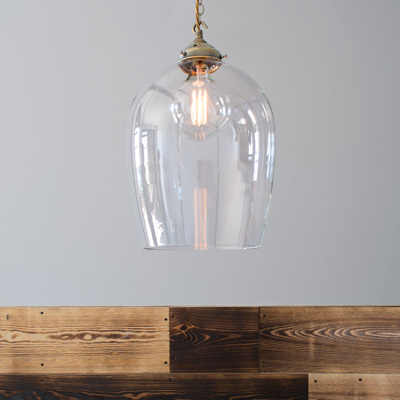 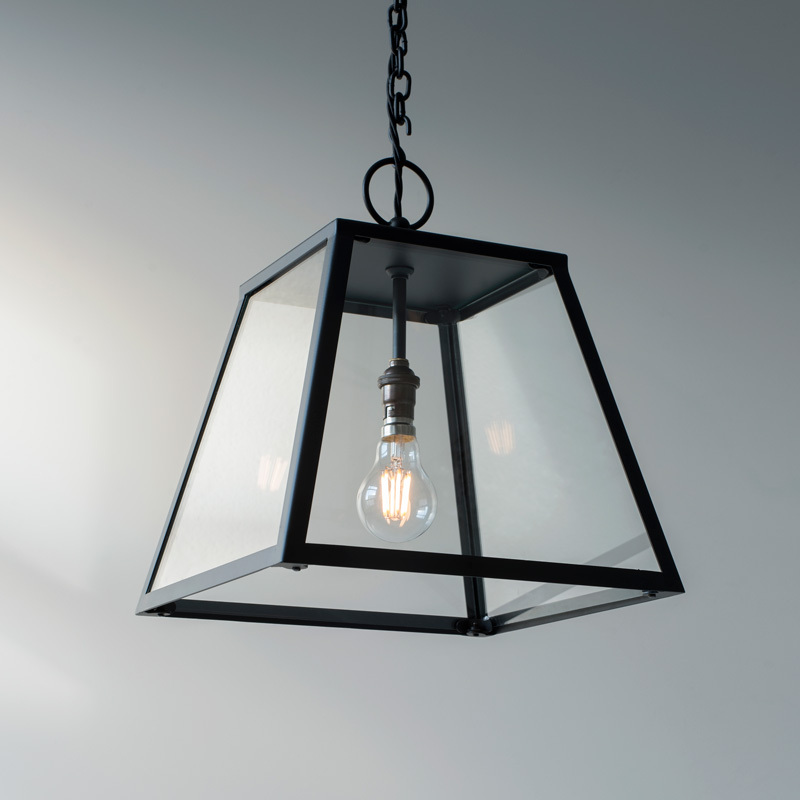 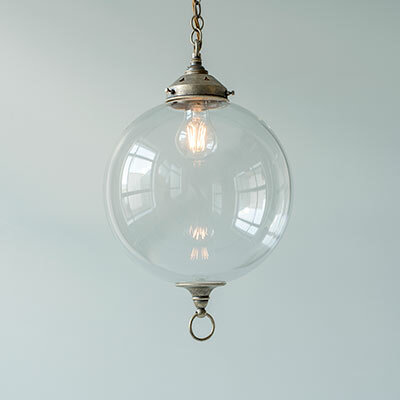 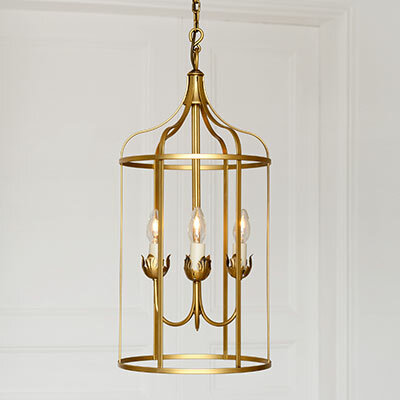 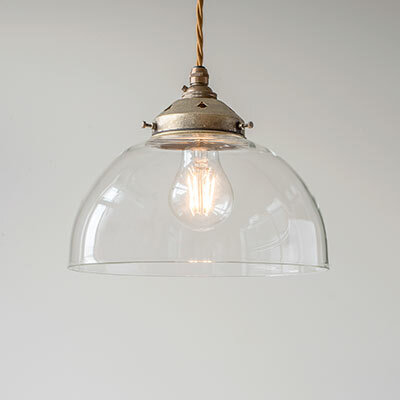 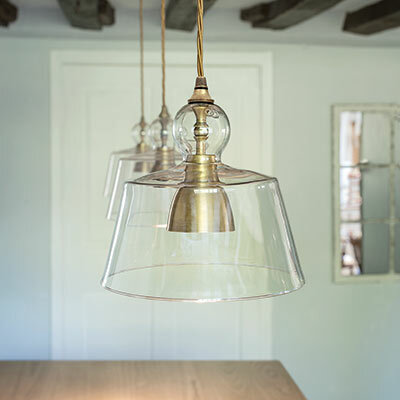 Celebrate the beauty of your home by illuminating it with one of our gorgeous, hand crafted pendant lights in our beautifully reflective glass and metal. 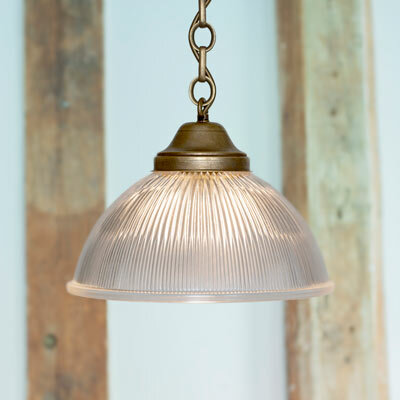 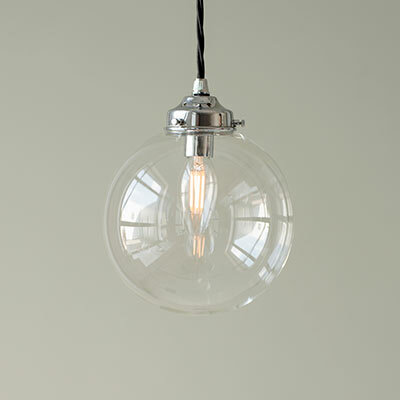 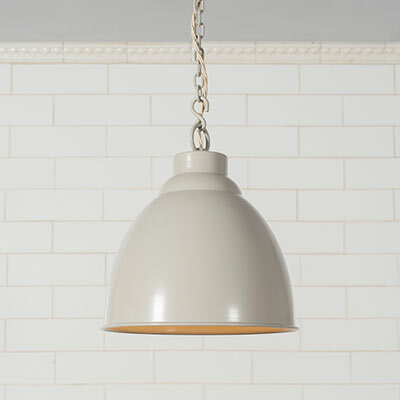 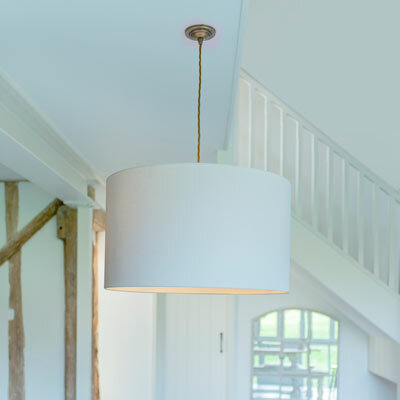 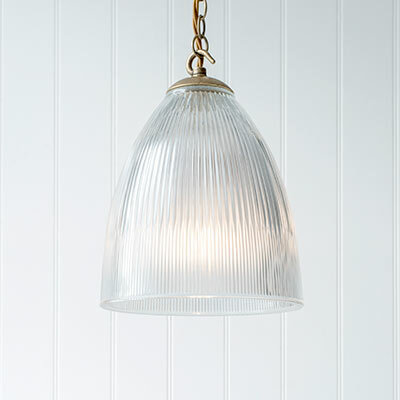 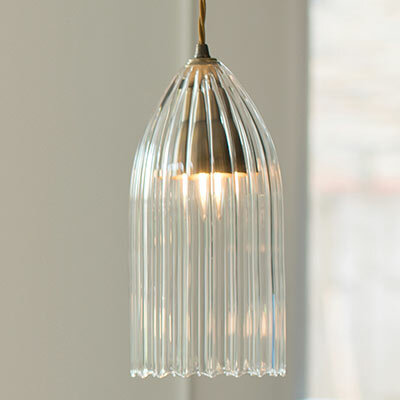 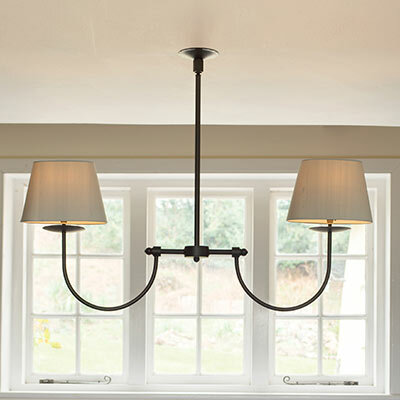 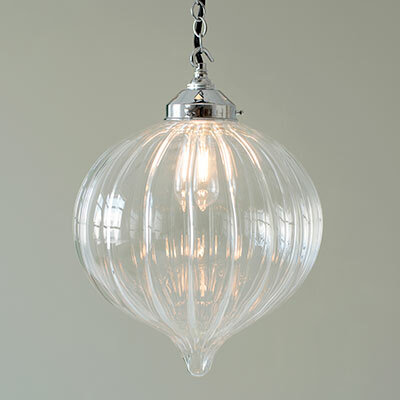 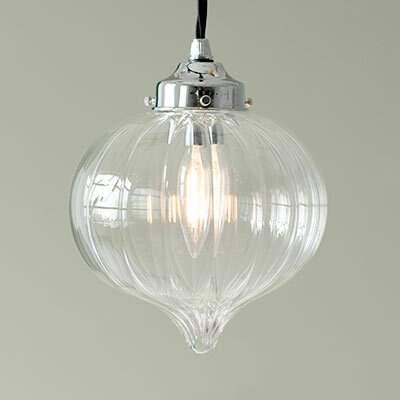 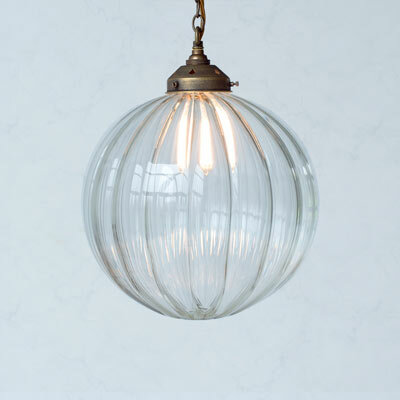 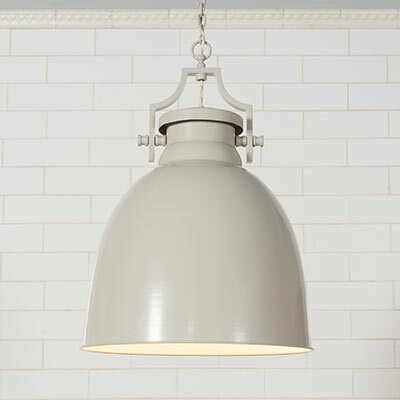 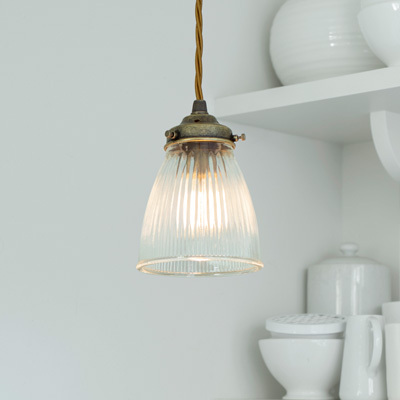 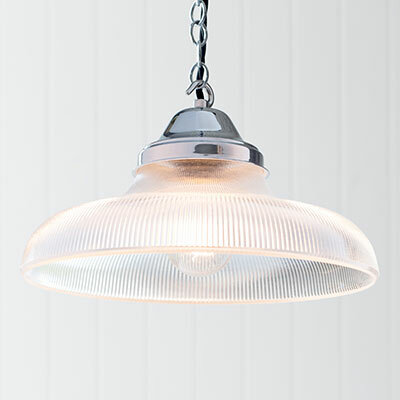 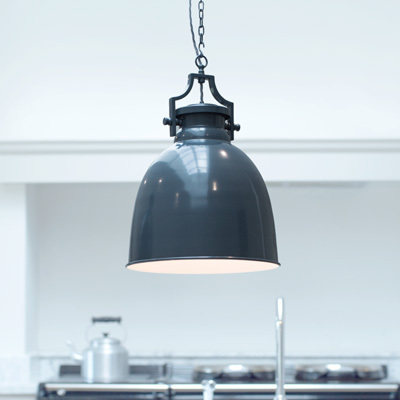 Choose from our extensive range of large and small sizes with coloured, fluted and plain glass shades in industrial and traditional designs to suit your scheme. 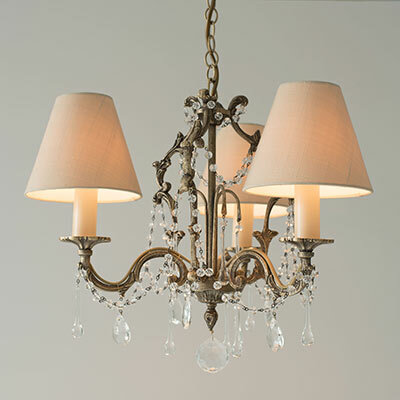 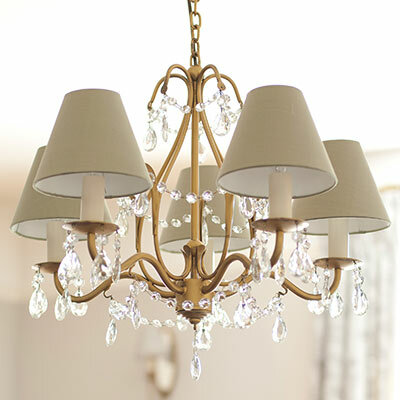 From period splendour to country cottage, we have a style for everyone. 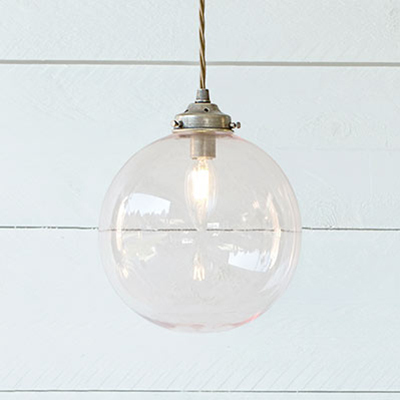 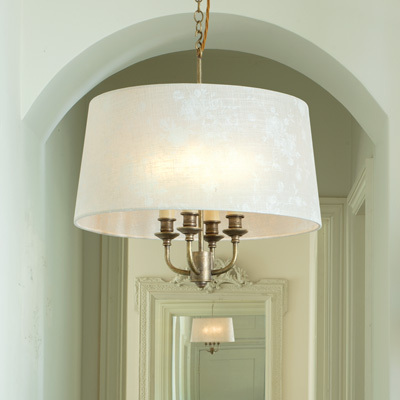 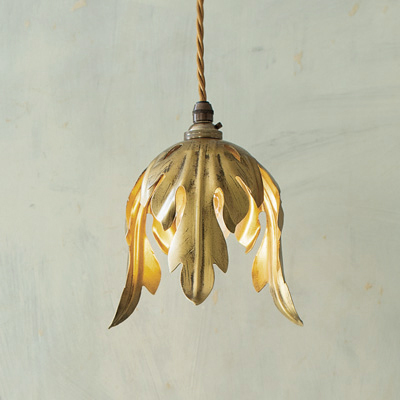 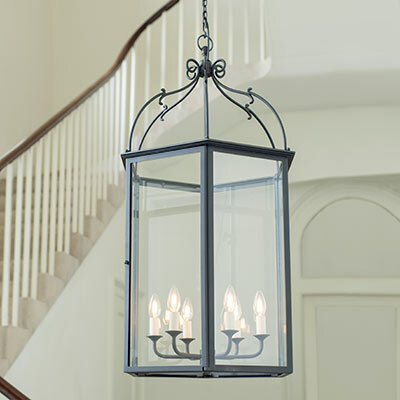 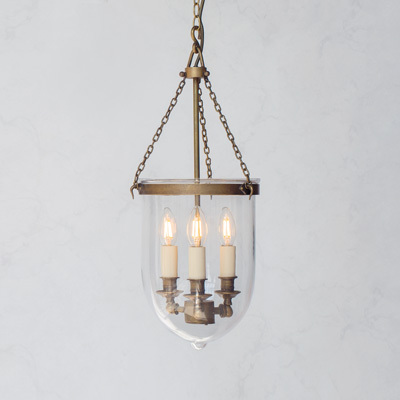 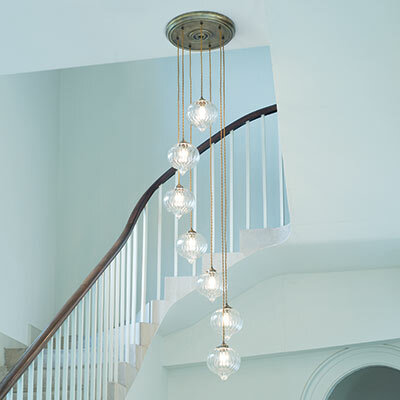 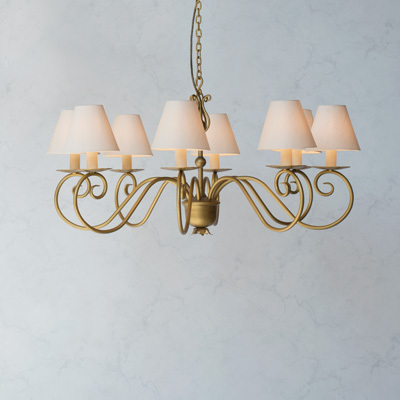 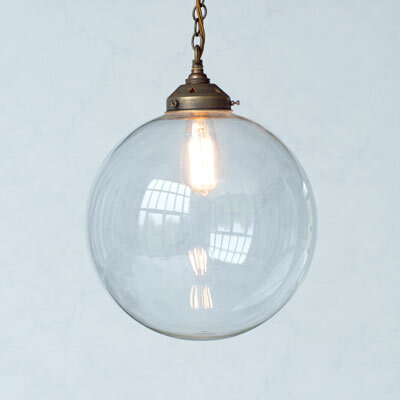 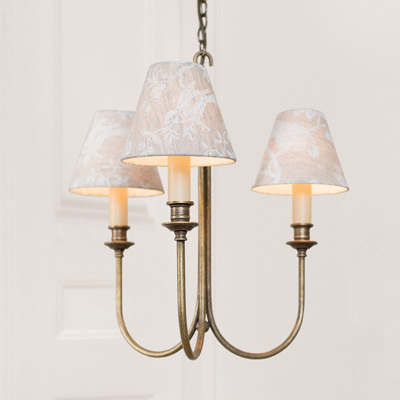 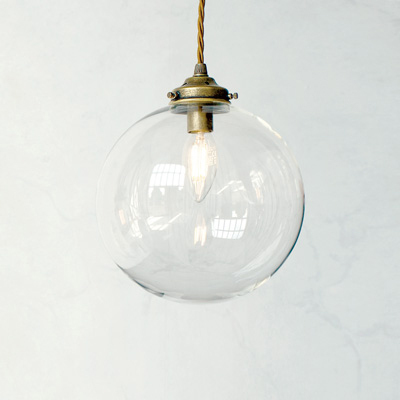 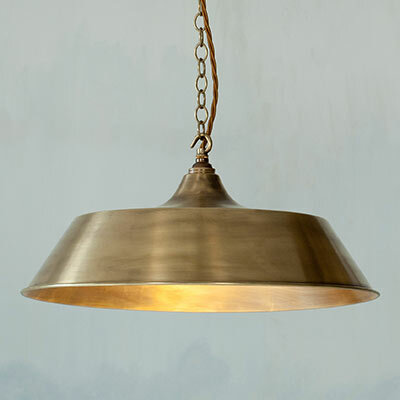 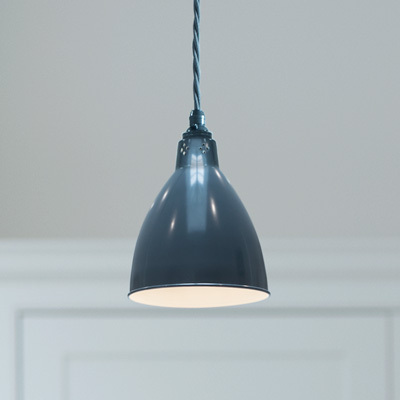 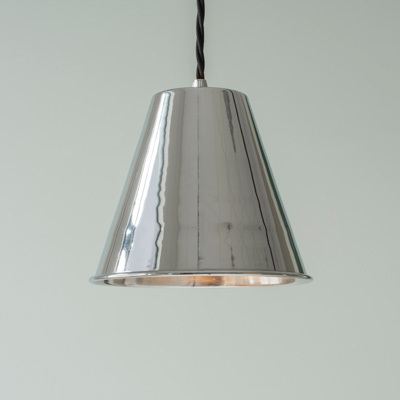 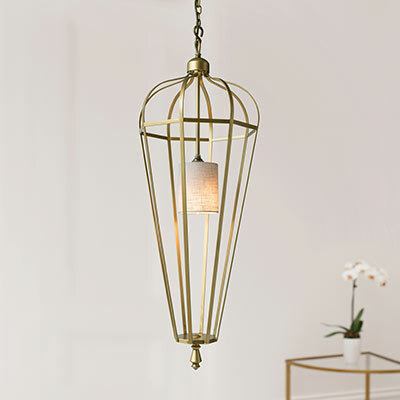 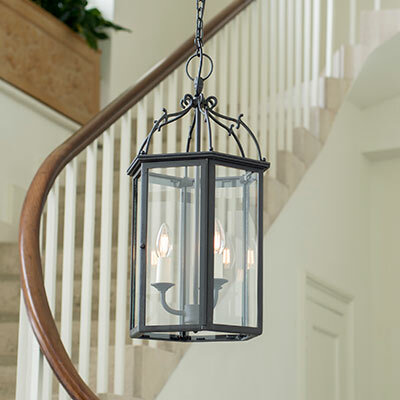 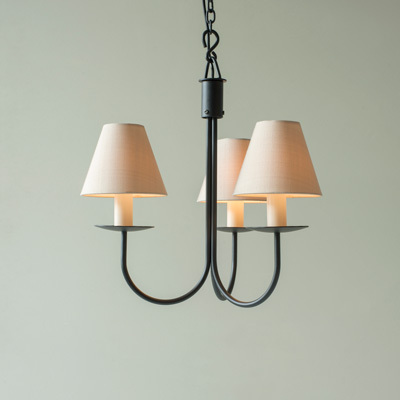 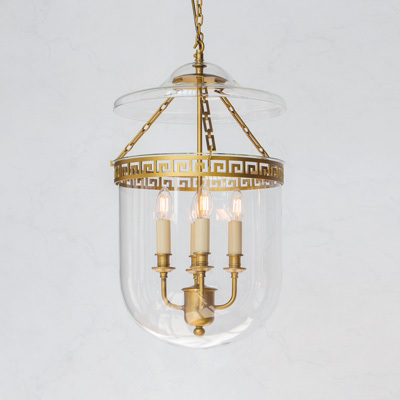 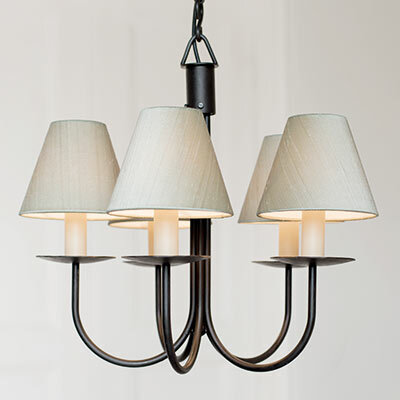 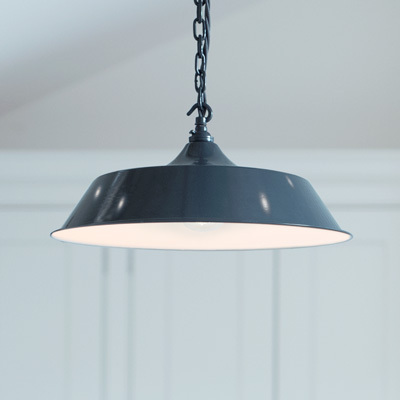 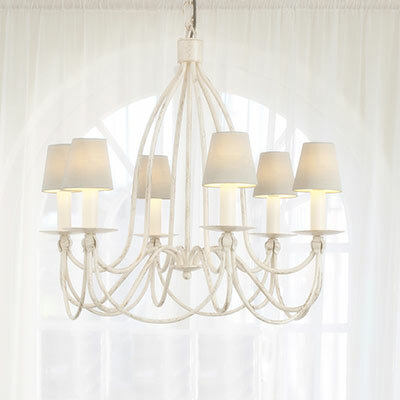 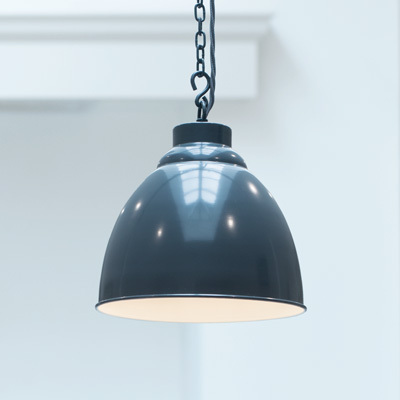 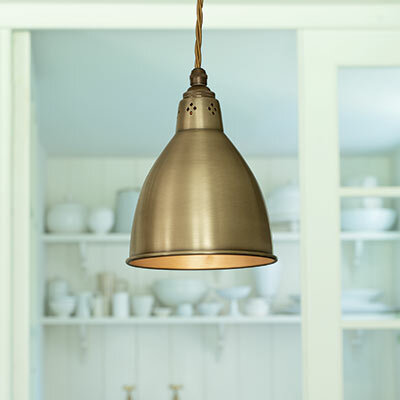 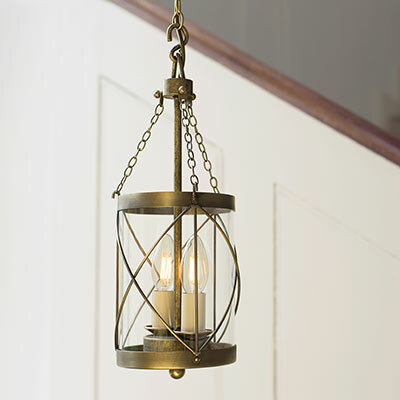 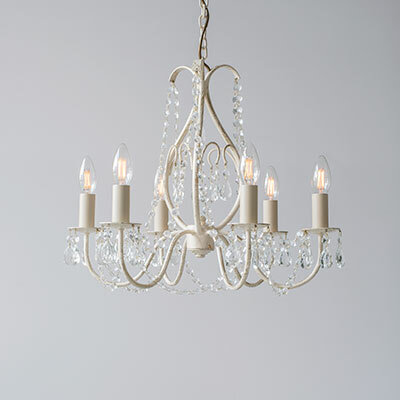 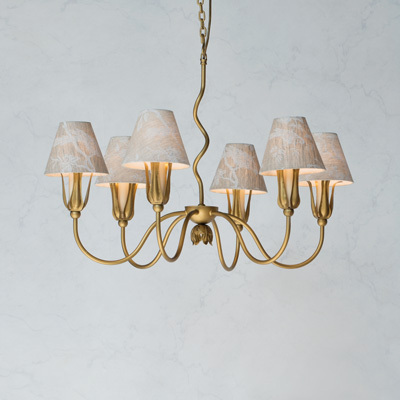 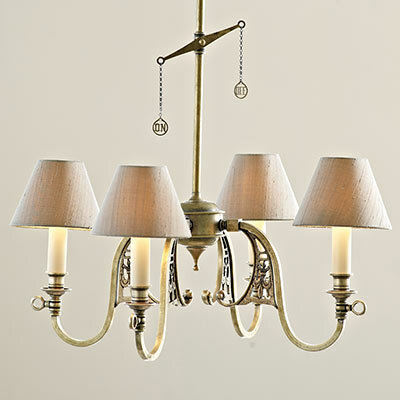 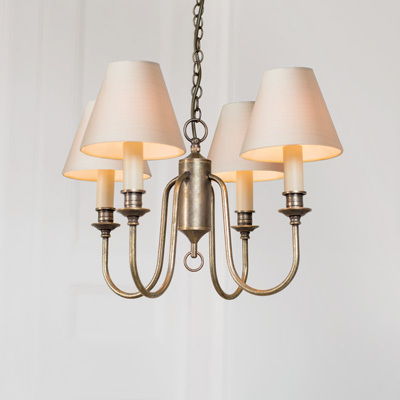 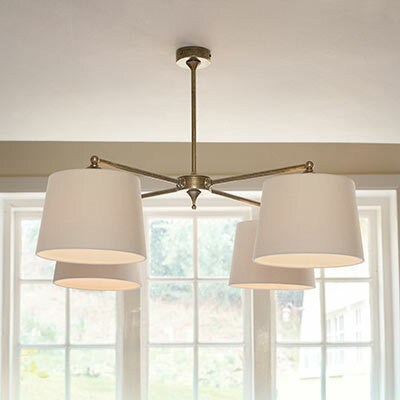 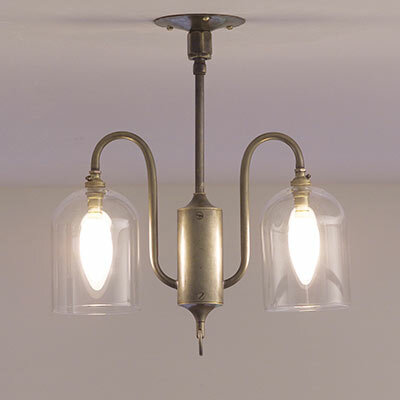 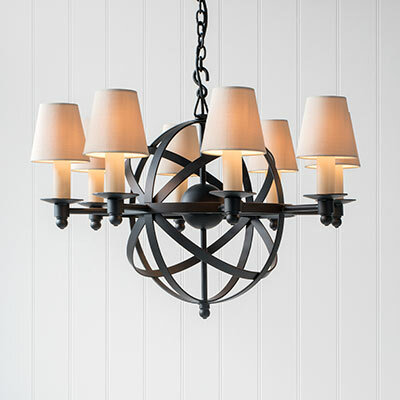 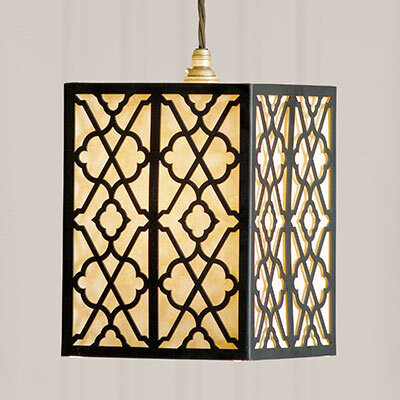 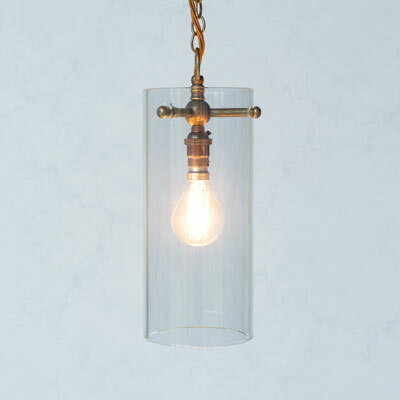 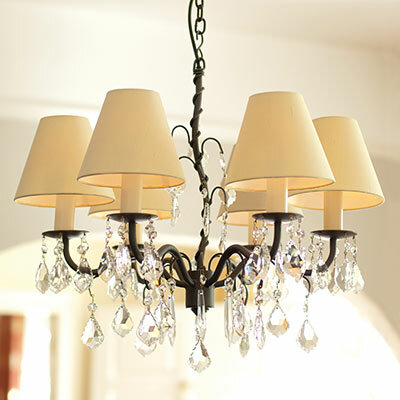 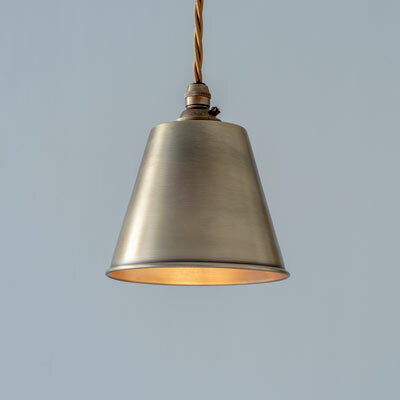 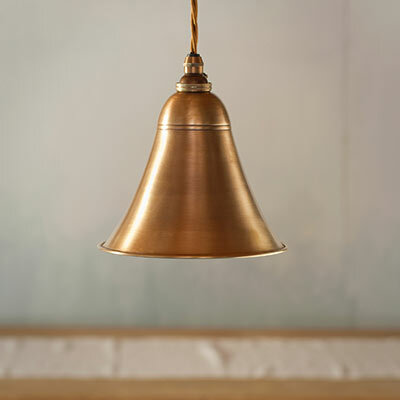 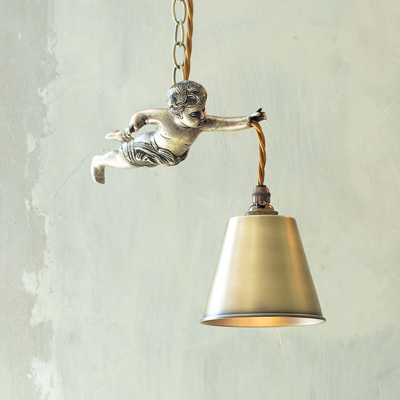 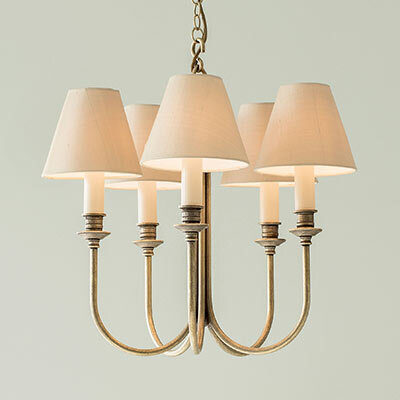 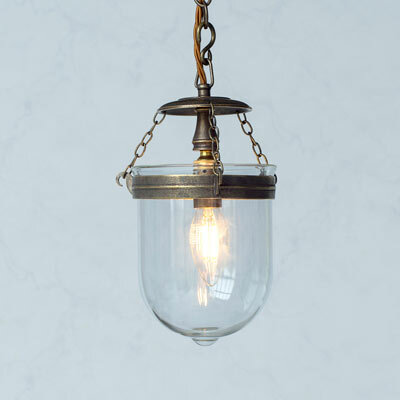 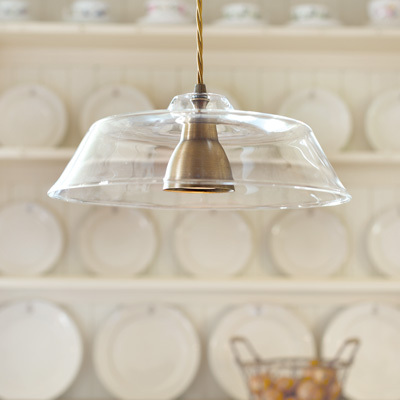 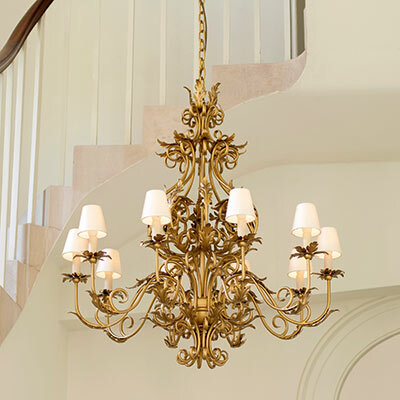 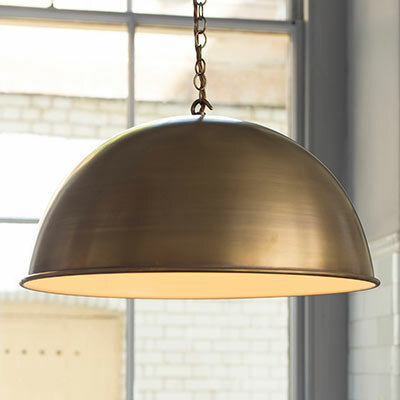 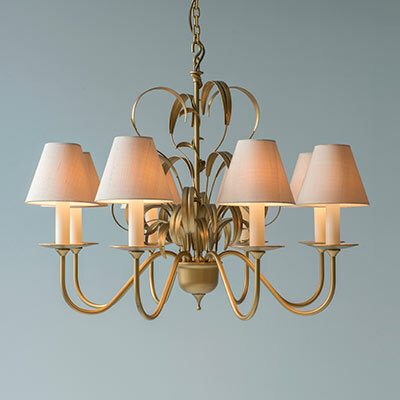 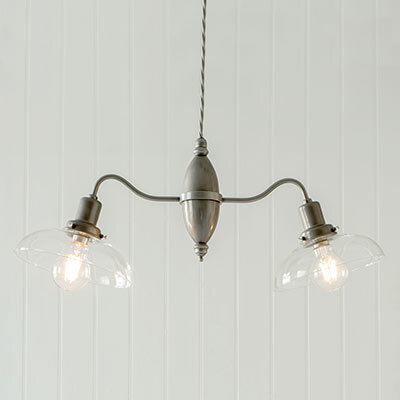 Pendant, or hanging lights, were originally popular in kitchens as countertop lighting but are now found all over the home, including bedrooms, bathrooms, stairwells and hallways. 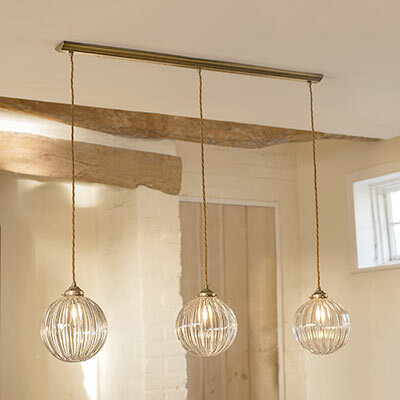 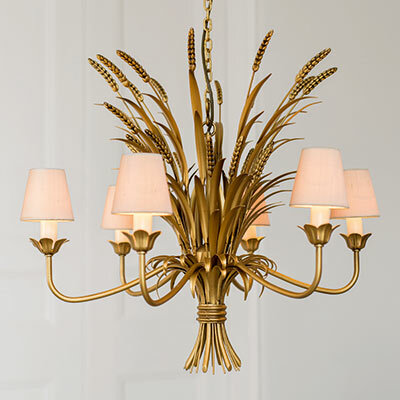 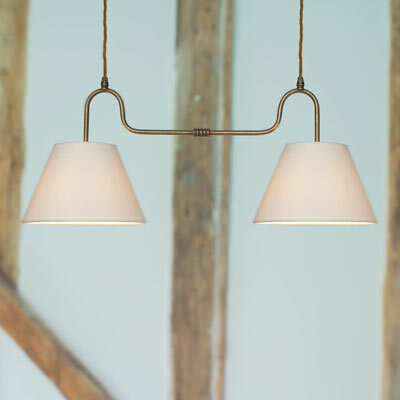 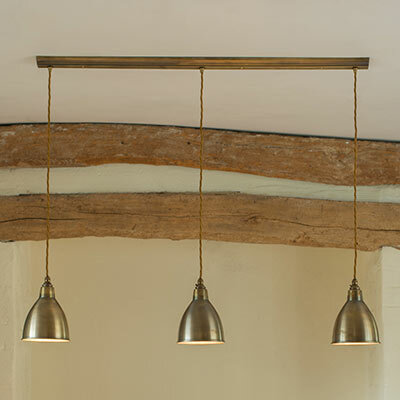 Whether hung alone to produce a striking statement piece, or in a row over a dining room table or kitchen island, they are an excellent choice for creating an even distribution of light for tasking purposes and to add to ambient lighting.